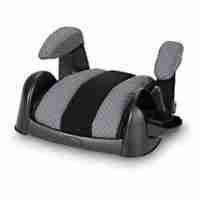 Palm Beach Backless Booster Seat rental raise a child up off the vehicle seat for a better seat belt fit. Backless Boosters keep the seat belt in the proper position over a child’s body. These boosters are light weight and compact. Children must be at least 4-years old to use backless booster seats. 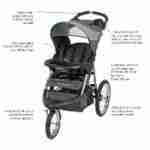 All children are safest in a full high back car seat to the maximum limit of car seats. Older children prefer backless boosters, since car seats are “for babies”.